Shane Byrne has hit out at riders who he says wrecked his and some of his rivals lap times by riding too slow during qualifying. 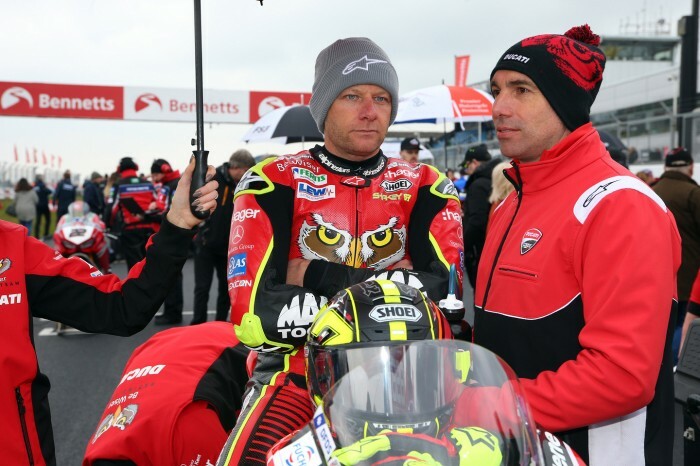 The Be Wiser Ducati man will line up second on the grid for tomorrow’s first Bennetts British Superbike Championship race, and he says that even though he was able to find a good lap, he was left frustrated by the whole situation. “The Caravan Club were out weren’t they?” he said. 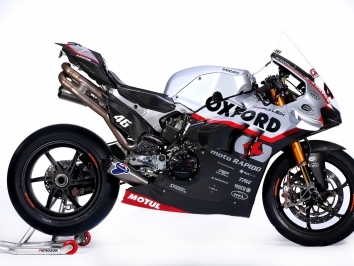 “This is the British Superbike Championship, it’s supposed to be the best domestic championship in the world and there were some riders riding around in qualifying today that really are riding like club racers. 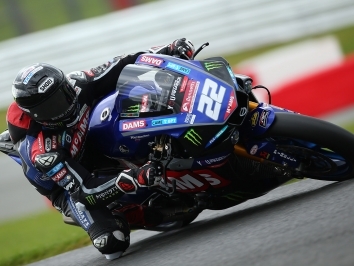 Byrne, who said he had been on what he thought could be a pole-setting lap in the final session, was particularly disgruntled as he ran into a couple of riders blocking the track into Surtees. “I just think ‘F off, get out the way’. If you’ve done your lap, then stay off line, if you haven’t done your lap, don’t ride around in the middle of the track looking for someone to follow. “The Indy circuit lends itself to coming across traffic but in fairness there was nine guys out in that last session on 1.2 miles of track. Surely if you’re going to do your lap you can keep out the way of everybody else once you’ve had a go at yours or at least stay out the way if you’re looking for a tow.